The Delhi High Court through a judgment delivered today rejected a public interest litigation that sought cancellation of registration of Aam Aadmi Party (AAP) on the ground of party having obtained registration using forged, wrong and incomplete documents. The petition had also prayed for setting up of a Special Investigation Team (SIT) to inquire into the forgedand fabricated documents filed by AAP for registration with the ECI. The petitioner also submitted about inconsistences in various documents submitted to the Election Commission. 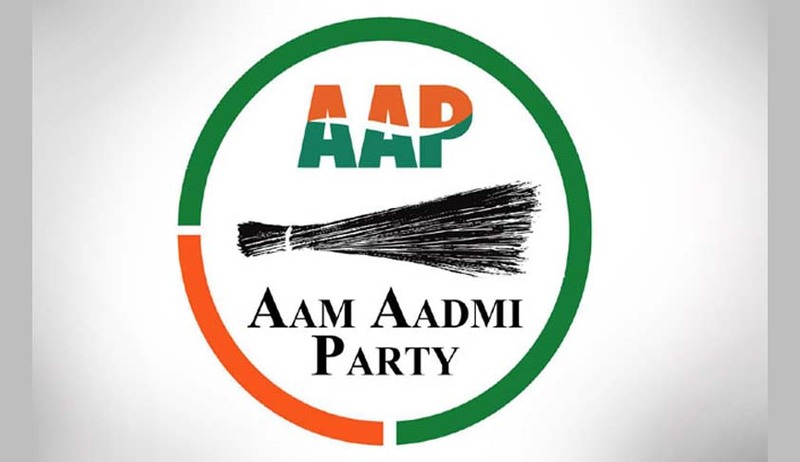 The respondent in the present petition, the Election Commission of India also appeared and submitted a short affidavit, indicating the factual position behind the registration of AAP and submitted that no law was violated while registering AAP as a political party.